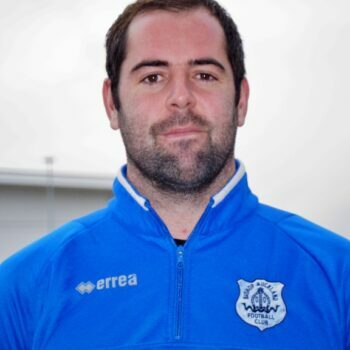 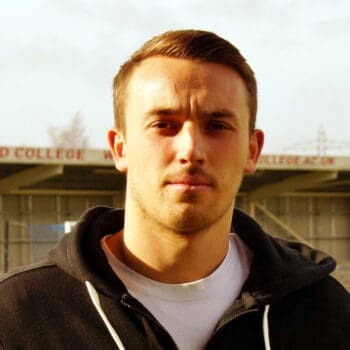 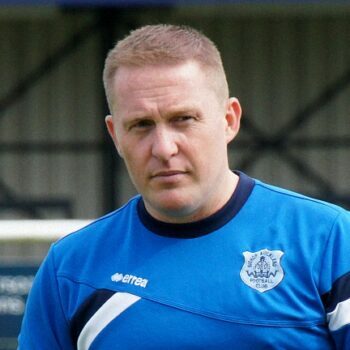 Goalkeeper Mark Bell signed for Spennymoor Town on Monday evening. 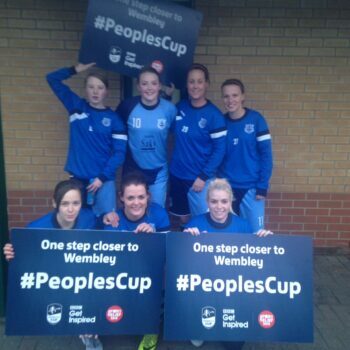 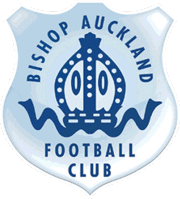 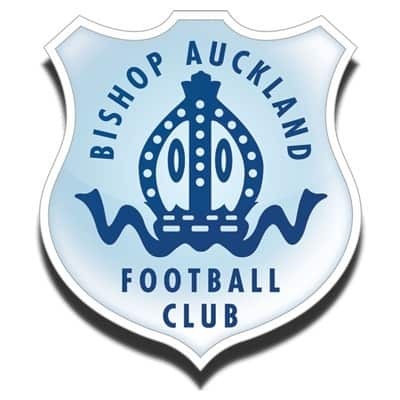 Bishop Auckland FC are saddened to hear of the death of our former player Frank Palmer. 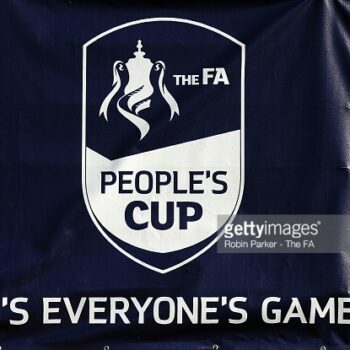 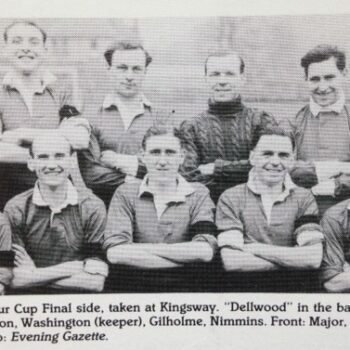 Frank a left winger was a member of the team that lost 4-0 against local rivals Willington in the 1950 FA Amateur Cup Final.